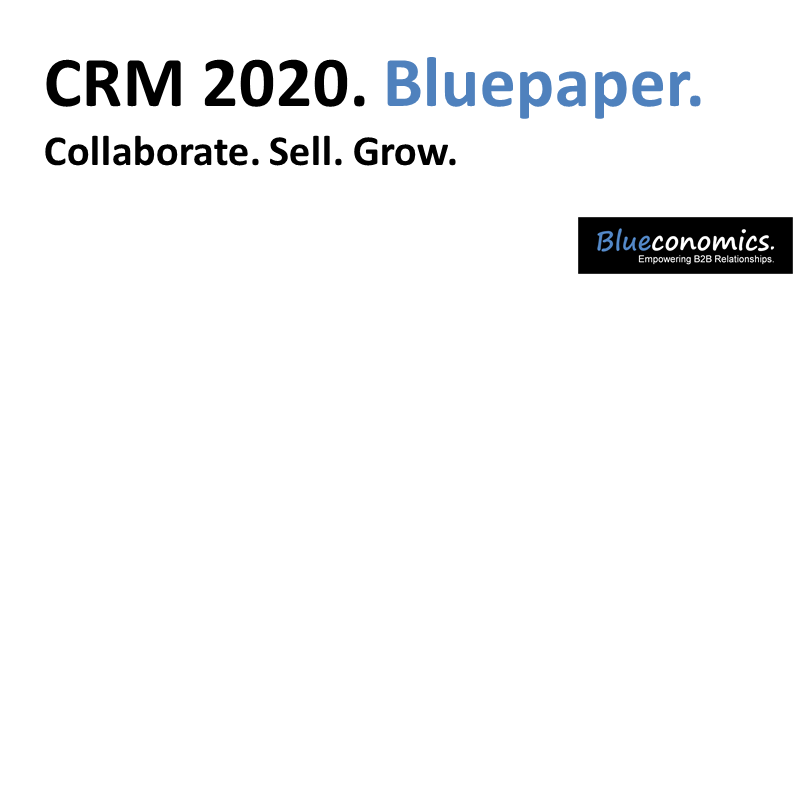 Blueconomics. 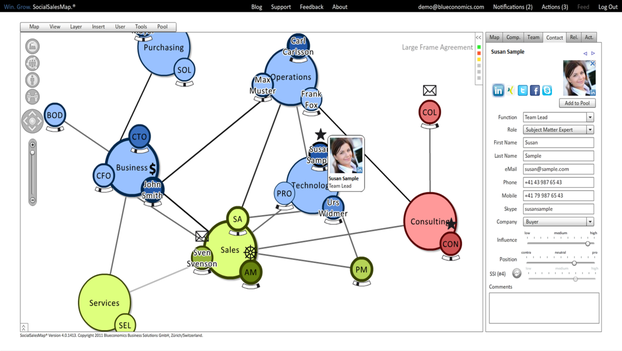 Empowering B2B Relationships. 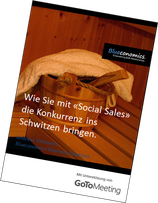 - Blueconomics. 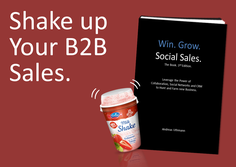 Empowering B2B Relationships. 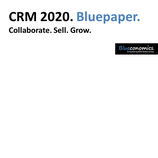 Leverage the power of collaboration and social customer relationship management (CRM) to drive new business. FREE 30-day trial, sponsored and powered by Blueconomics.No credit card required. More Customers. Less Work. 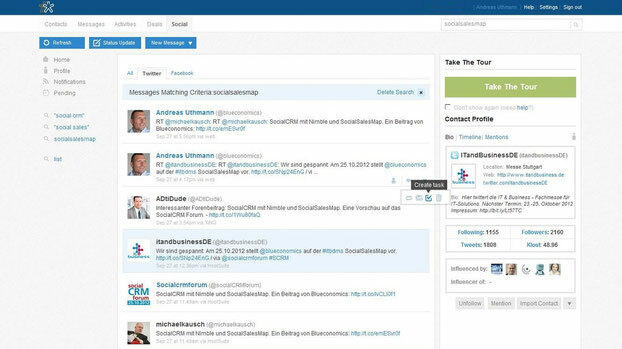 Nimble Social CRM. FREE 14-day trial included! No credit card required. Thank you for the great support and recognition of our hard work. 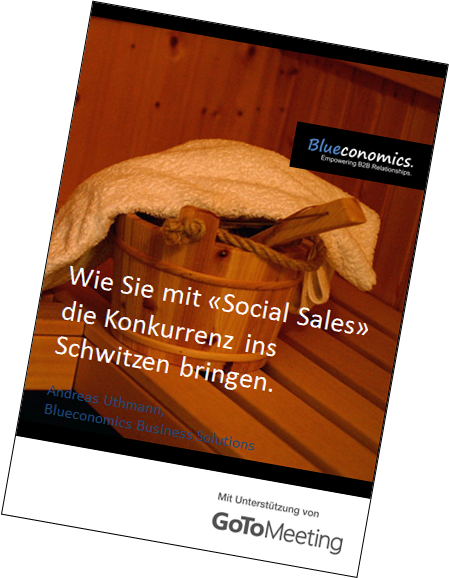 The very first book on Social Sales in B2B is now available at your local bookstore, at Amazon or on Apple iTunes. 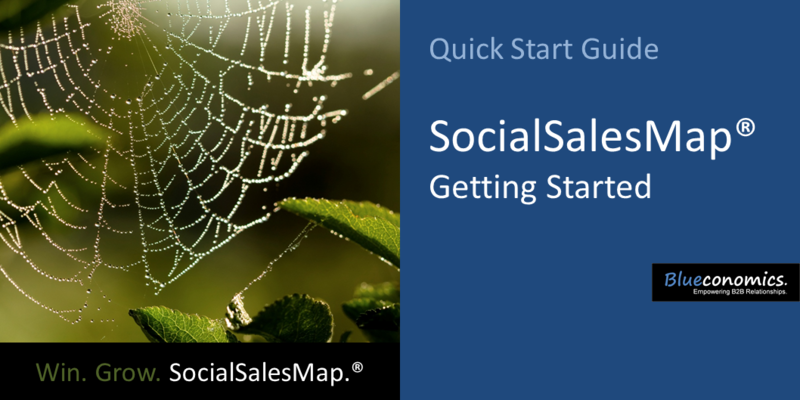 Leverage the power of collaboration, social networks and CRM to hunt and farm new business. For the latest news, media clippings and announcements, please check our Newsstream.